Tokyo is a huge sprawling city served by one of the world’s best public transport systems but is getting around Tokyo cheap and easily possible? 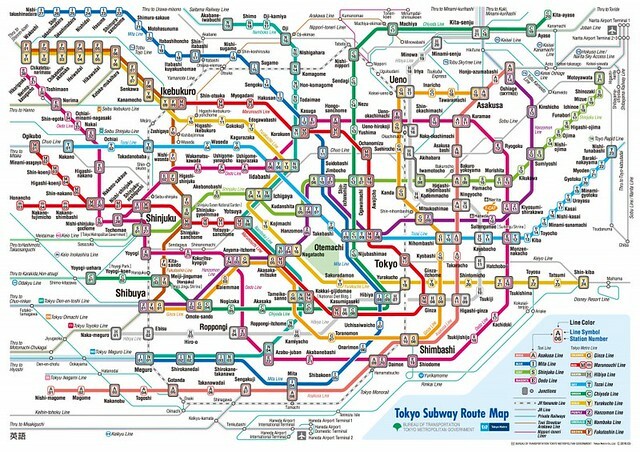 I must admit that a quick look at the subway map feels intimidating. Refer to the subway map here: http://www.tokyometro.jp/en/subwaymap/pdf/routemap_en.pdf. I mean there are more than 10 lines, and some of these lines are being operated by different companies! How do I get around then? Here’s an easy hack for you! 1. 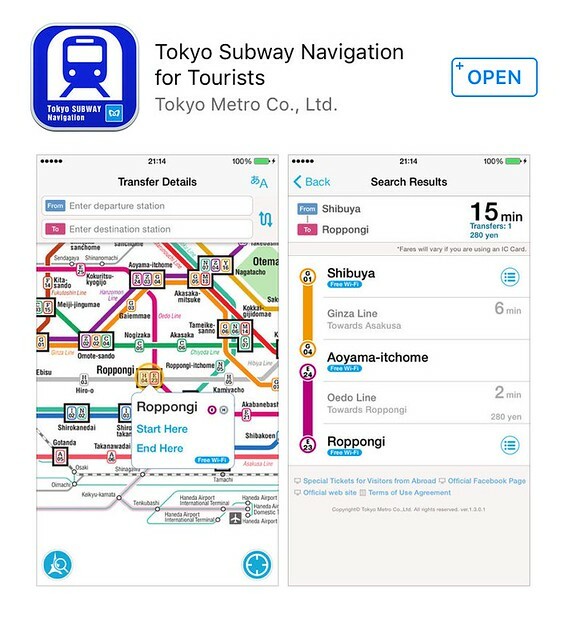 Download the TokyoSubway app to your phone. All you need to do is just to key in your departing station and arriving station and the app will show the route result. You can even use it offline. 2. 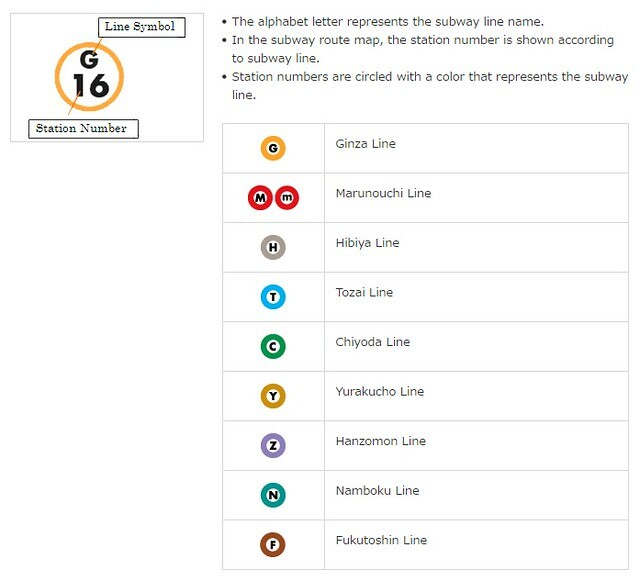 Instead of trying to remember the station’s name, use the station number and line symbol. For example you are departing from station G18 to station G22. Then you will know that you will need to go past 4 stations. So easy right? 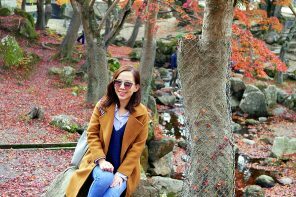 The cheapest way to travel is to get the Tokyo Subway Passes! 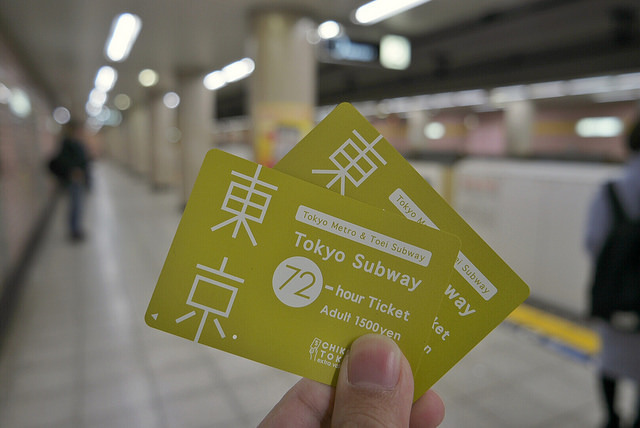 *Tokyo Subway Pass is different from Tokyo Metro Pass because this ticket offers 24 hours to 72 hours of unlimited rides on all Tokyo Metro and Toei Subway lines where as Tokyo Metro Pass is only limited to Tokyo Metro lines. 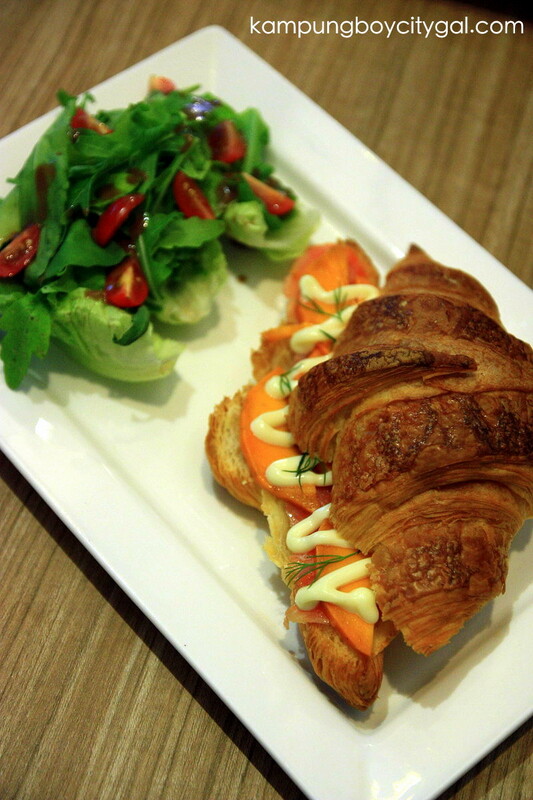 It is very easy to pre-book your transport pass from KLOOK. The 3 day pass of 1,500 yen is around RM 60, plus you skip the hassle of looking for a tourist information centre to buy your ticket. You can only get the Tokyo Subway 24/48/72 hour tickets from selected places. 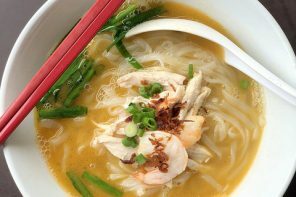 These are some of the places that you can get it from. 1. 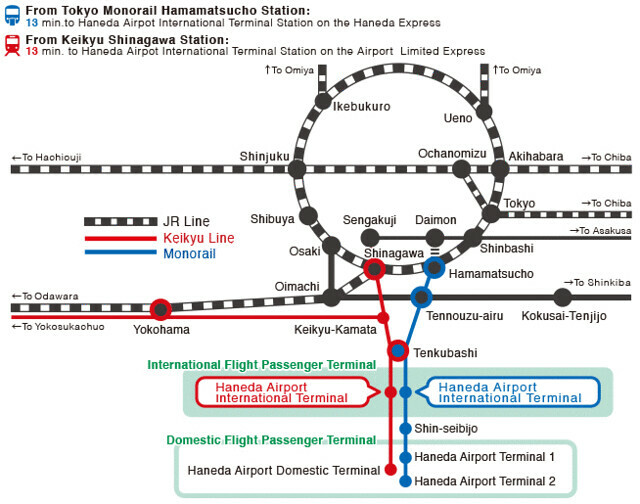 Haneda Airport (International Terminal Visitor Information Center), Narita Airport and Yonago Airport. *You will need to present your passport to get the subway passes. 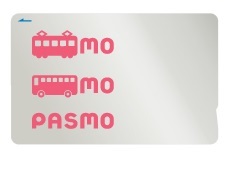 Apart from the subway passes that we have mentioned above, you can also get the PASMO (IC card) if you think that you will not travel much in a day. It is more worth it to use the IC card that calculate your fare on a per trip basis. It is a convenient prepaid and rechargeable transportation card that can be used at ticket gates and can also be used as electronic money. Plus, fares being charged to the IC card is a discounted fare (5-20 yen cheaper). * Initial purchase price includes a 500 yen deposit. For refund, a handling fee of 220 yen is deducted from the PASMO card and the initial 500 yen deposit is returned. 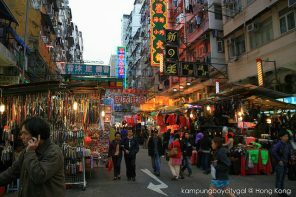 Buses (too complicated) and taxi (too expensive) are not recommended. It is best to explore Tokyo via the subway lines. We were lucky to be arriving to Narita and departing via Haneda so we got to experience different transfer methods. 490 yen and 20 minutes from Haneda Airport to Hamamatsucho Station. Depending on the traffic situation, the one way journey usually takes between 30 and 70 minutes and costs 930 – 1230 yen. 20 minutes and 410 yen to Sengakuji station (subway) /Shinagawa station (JR) via Keikyu Airport Line. You can get your ticket from Keikyu Tourist Informational Center, Haneda Airport International Terminal Station 2nd floor that is open from 7 am to 10 pm daily. Remember to check if you are boarding the right train. Keikyu Line One-Way Ticket will get you to Sengakuji station, from there you activate the subway pass to get to your destination. You will need to buy a separate JR ticket if you get down at Shinagawa station because it is under the JR line. However, AA flight arrives late and the office closes at 10 pm. It is recommended that you get your one way Keikyu Line Ticket to your destination in Tokyo (410 yen to Sengakuji station (Toei Asakusa Line) or Shinagawa station (JR lines) and an additional fee of 150-220 yen to get the station nearest to your hotel). You can buy it as ONE ticket and use it all the way till the final station. You should get the subway pass on the next day. Once you activate the card, it will be calculated on a 24-hour basis. Don’t worry! Airport bus companies operate a few late-night connections from Haneda Airport’s international terminal to various places in Tokyo and Yokohama until around 2am, but note that they are more expensive than buses departing before midnight (typically twice the regular fare). More information here. You can refer to this article here as we are listing down only the transport methods that come with subway passes. 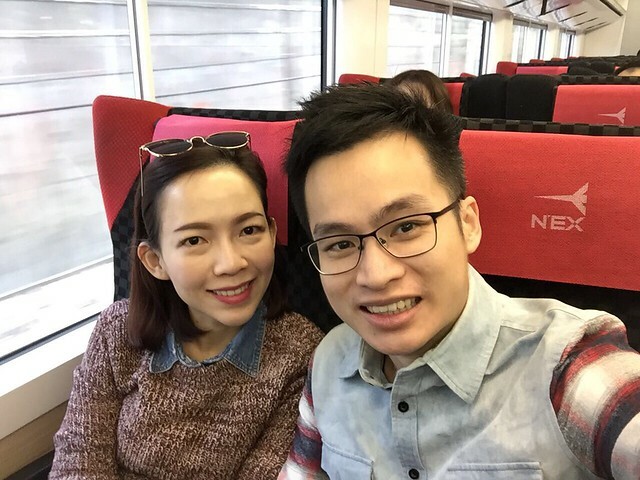 The most comfortable and expensive way of travel between Narita Airport and tokyo downtown is the JR Narita Express (NEX). The one way journey takes roughly one hour, costs around 3000 yen and is fully covered by the Japan Rail Pass, JR Tokyo Wide Area Pass and some other JR passes. There are departures every 30 to 60 minutes. The NEX Tokyo Round Trip Ticket for 4000 yen provides foreign travelers with a discounted round trip from the airport into Tokyo and back within a 2-week period. Take the Keisei Skyliner from Narita Airport to Nippori Station (about 40 minutes, 2470 yen) and transfer to the JR Yamanote Line or JR Keihin-Tohoku Line to get to tokyo downtown. There are connections every 20-40 minutes. If purchased in advance online or via a travel agent outside of Japan, foreign tourists can ride the Skyliner for just 2200 yen. You can also get your ticket from Ticket counters at Narita Airport Station or Airport Terminal 2 Station, Keisei Electric Railway ticket counters at Narita Airport Arrival Lobby. One way journey takes about 100 minutes and costs 3100 yen. In addition, there are direct limousine bus connections to several major hotels in Tokyo. A special round trip ticket for only 4500 yen is available to foreign tourists exclusively. This discount bus service operates roughly three times per hour between Narita Airport and Tokyo Station. The one way fare is 1000 yen during the day and 2000 yen for late-night and early-morning departures. If tickets are purchased in advance via the internet, the one way fare is 900 yen. The discounted fare also applies to purchases of tickets in direction of the airport made by phone or at a convenience store.